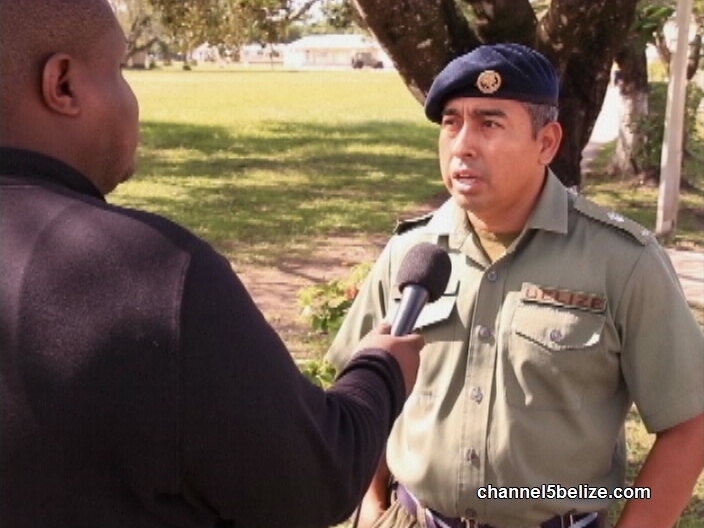 A Belize Defense Force officer lost his life of Wednesday in a traffic accident on the Phillip Goldson Highway in the Orange Walk District. The on-duty officer was driving a B.D.F. 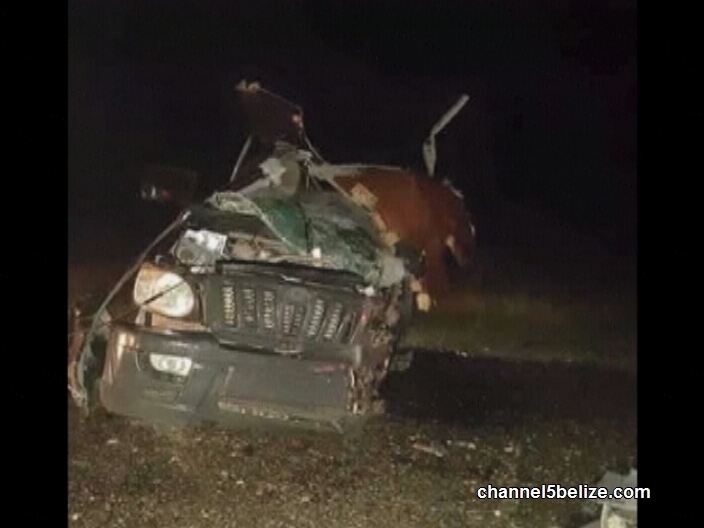 Mahindra pickup which collided into a Mexican passenger bus traveling from Belize City to Cancun. Several persons received minor injuries from the impact, but Sergeant Artemio Mendez died on the spot. News Five’s Duane Moody reports. 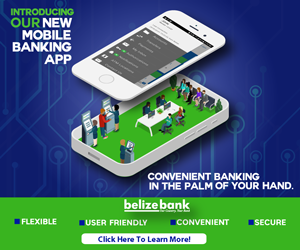 Just before nine o’clock on Wednesday night, between miles forty and forty-one on the Phillip Goldson Highway, an ADO bus from Mexico and a B.D.F. 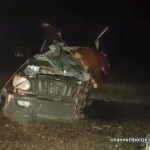 Mahindra pickup collided head-on into each other. Initial investigation has revealed that the Mahindra, driven at the time by B.D.F. 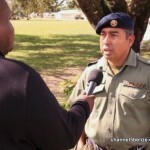 Staff Sergeant Artemio Mendez, swerved into the path of the bus and crashed into its left hand side. 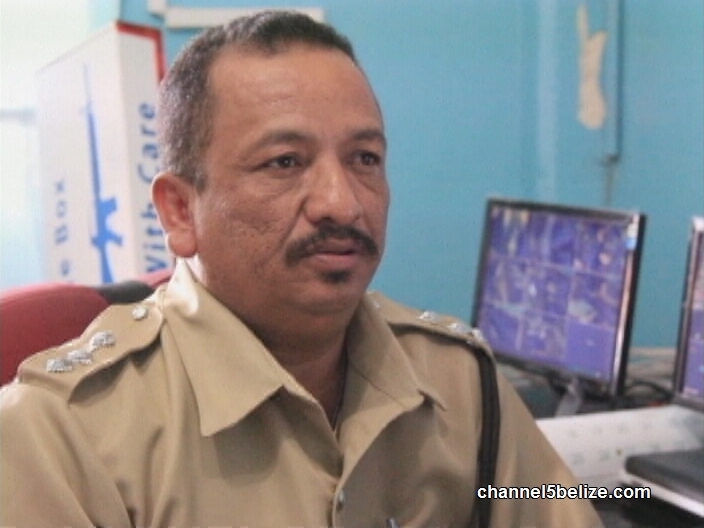 Mendez’s body was pinned behind the wheel of the vehicle and the Jaws of Life had to be brought in to cut away the mangled metal to retrieve his body. 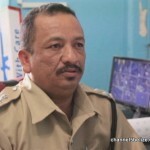 The officer, who was on-duty at the time of the accident and traveling towards the B.D.F. Headquarters at Price Barracks, had been working with the force for over fifteen years. Major Thomas Cal, Force Sergeant, B.D.F. Also traveling at the time with Staff Sergeant Mendez was thirty-one year old B.D.F. 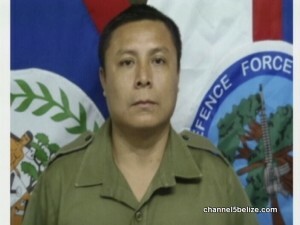 Lieutenant Arjel Flores, who was transported to the northern regional hospital before being taken to the medical center at the Price Barracks Compound in Ladyville. 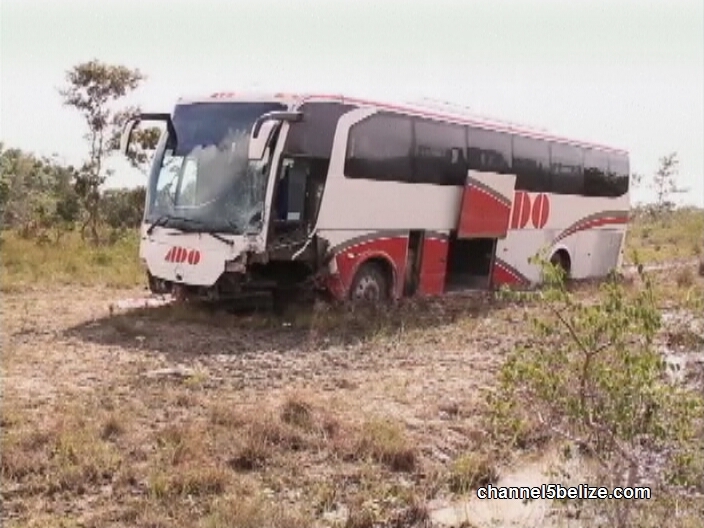 The driver of the ADO bus, thirty-one year old Matias Gaspar Marcos of Bacalar, Quintana Roo, Mexico has since been served with a notice of intended prosecution. Speeding will definitely cause death and serious injury. Driving under influence should carry a heavy jailtime if death and injury is received. Sorry for the innocent people.